finding a cure for it. 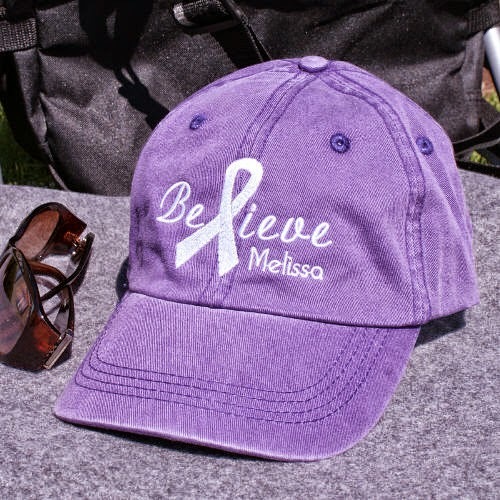 Here are some great items that MyWalkGear.com has contributed and is sponsoring this giveaway to show your support to find a cure for Lupus. 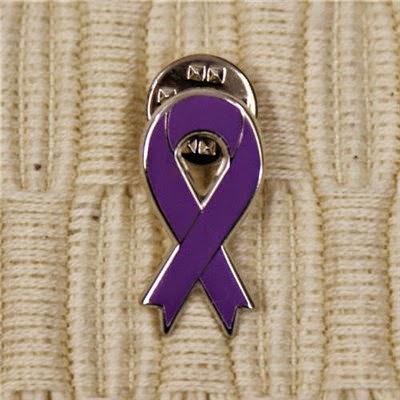 hope to all those battling this disease. to 3XL. 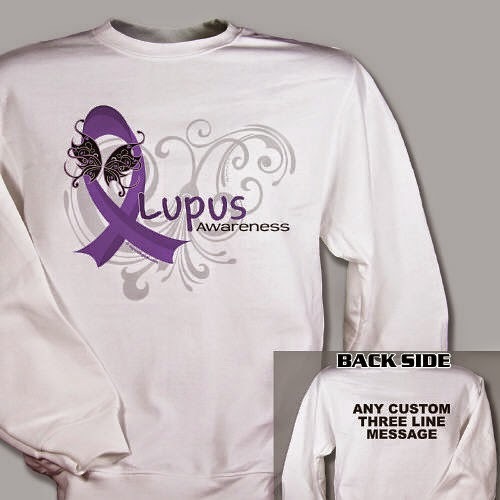 This comes with free personalization 3 line custom message on the back. with a adjustable strap in the back making it one size fits all. the Continental United States. Entrants must be 18+ years of age to enter. of the prizes to the winners.